A trade show booth gives businesses maximum exposure. A large number of companies attend trade shows and exhibitions and all put their best efforts to catch the attention of the visitors. Needless to say there is a cut-throat competition among hundreds of trade show booth displays. So, what does it take to stand out of the crowd at an exhibition? It is presenting uniqueness in every aspect. With this comes another question i.e. how to put up a booth that is distinct and innovative from others? The following are some winning trade show promotional ideas that will help you to make a mark in the upcoming exhibitions. Taking part in a trade show involves a good investment of money and time. That is why it is important to choose exhibitions wisely. You need to be sure whether the trade show you wish to participate can boost your business or not. It is a far better decision to cater to a limited number of targeted customers rather than reaching out to a large number of general audiences who are not likely to respond to your business message. Do you want to take part in an exhibition to gain visibility and spread brand awareness for your booth? Or do you wish to find out who are your new competitors by participating in a trade show? Finding answer to these crucial questions will determine your purpose of taking part of a trade fair and also help you come up with effective trade show promotional ideas. Unless and until you are not sure about your objectives, you cannot make the most of an opportunity of flourishing your business. 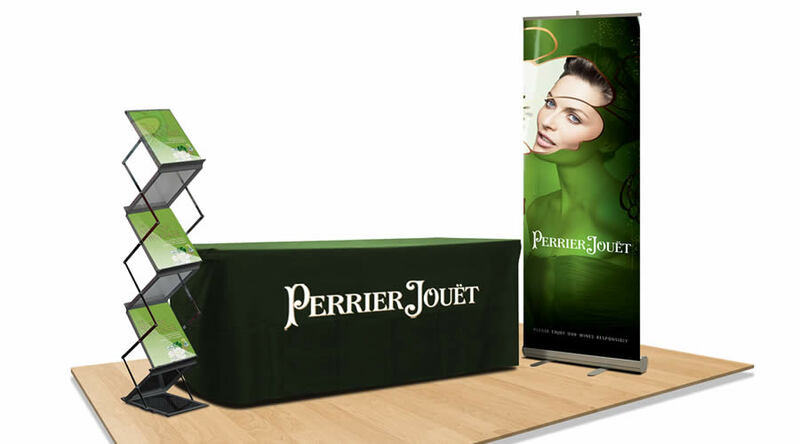 A exhibition booth offers you a great platform to uplift your brand among your niche audience. It is the best booth that grabs eyeballs in an exhibition. Choose a booth that goes well with your brand image and one that can be adjusted to different sizes. You must decorate your stall in a way that it stands out of several other trade show booths. Make sure that the stall is visually stunning with proper lighting arrangements and cheerful sales persons. Innovation is the key to success at an exhibition booth. Exploit your creative instinct to draw maximum visitors. One of the most successful trade show marketing ideas is to organize an interesting contest which manages to attract a large number of passers-by. 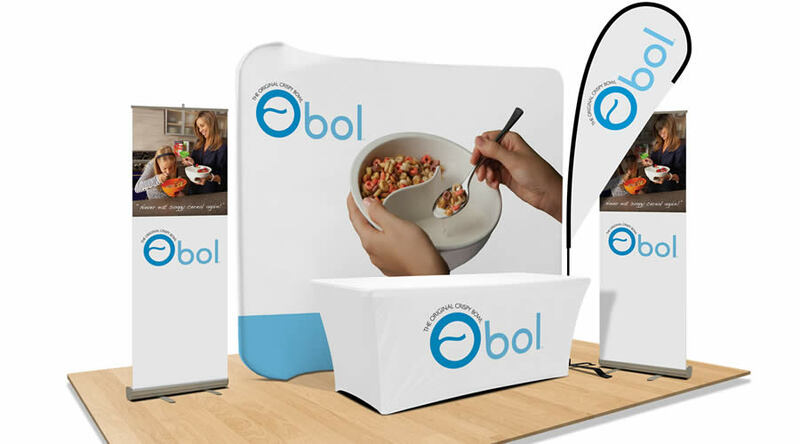 Your potential customers need to be aware of your participation in an exhibition booth. When it comes to trade show marketing ideas, you can rely on social media. Today it is hard to find a single person who is not active on a single social networking site. Spread the word on Facebook, Twitter and Instagram. Ensure that there are social sharing buttons underneath your post so that the news can be shared and more and more people get heard of it. Hope, these five tips will help you utilize the far-reaching appeal of trade shows when it comes to conveying your brand message and showcasing your offerings to your niche customers. So, get set to compete with numerous trade show booths. Here’s wishing you all the best to come through with flying colors.